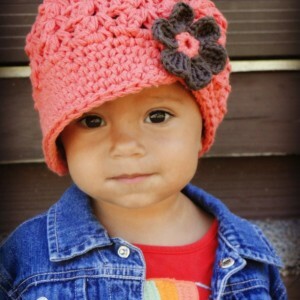 Crochet Accessories for babies, kids and women! 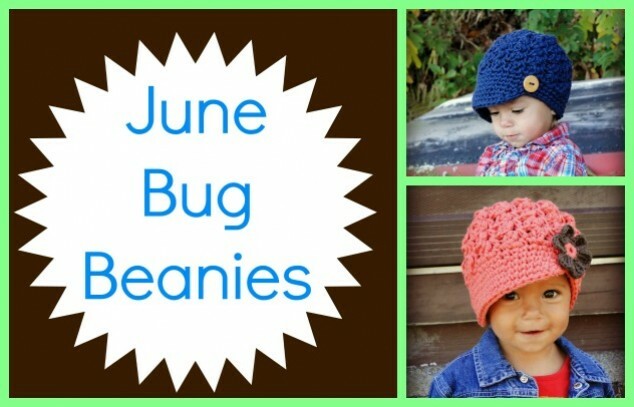 Thanks for checking out June Bug Beanies! If you can't find exactly what you're looking for just let me know. 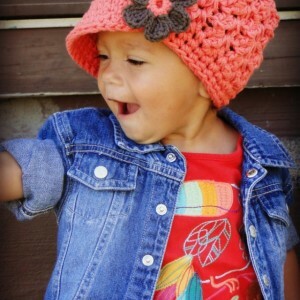 I'd be happy to make something to meet your needs! 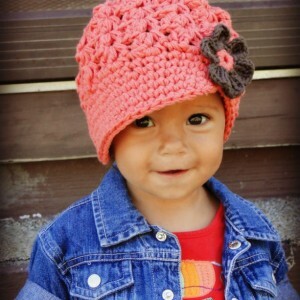 Be sure to like June Bug Beanies on Facebook!